The careful processing of pasta ‘Filotea’ begins from the choice of flour, durum wheat semolina, and fresh eggs. 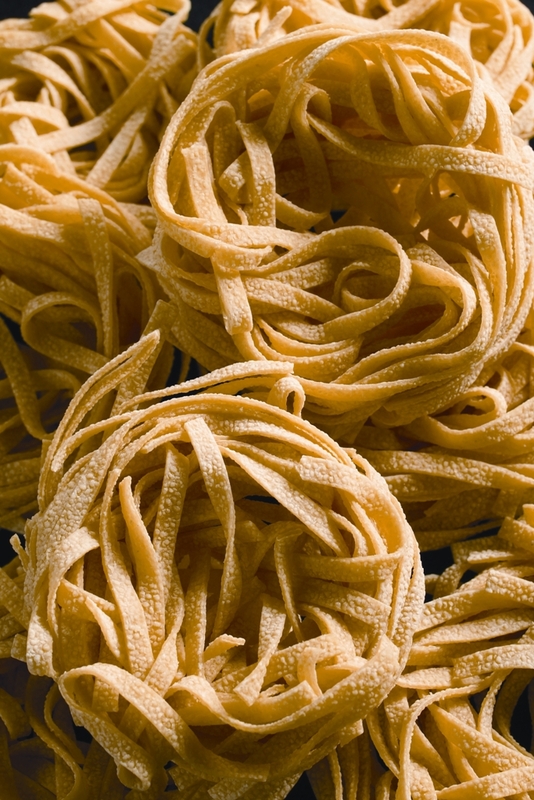 This pasta is realized according to the ancient recipe of Marche, following a millenary process and tradition. The search for authentic taste is the vocation of Filotea, a small company located in Ancona and led by Pietro Giugliarelli and Francesco Severoni. 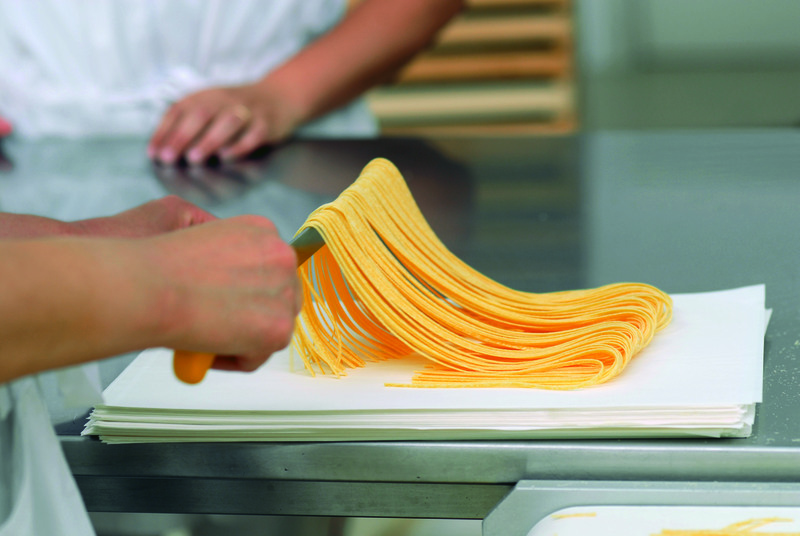 It is born with the will to realize pasta as it was prepared in the past, by means of a hand-crafted and patient processing as well as a 24-hour drying at low temperature. These steps are essential for obtaining a product characterized by great lightness and digestibility, as well as high roughness and ability to absorb sauces, enhancing each recipe. 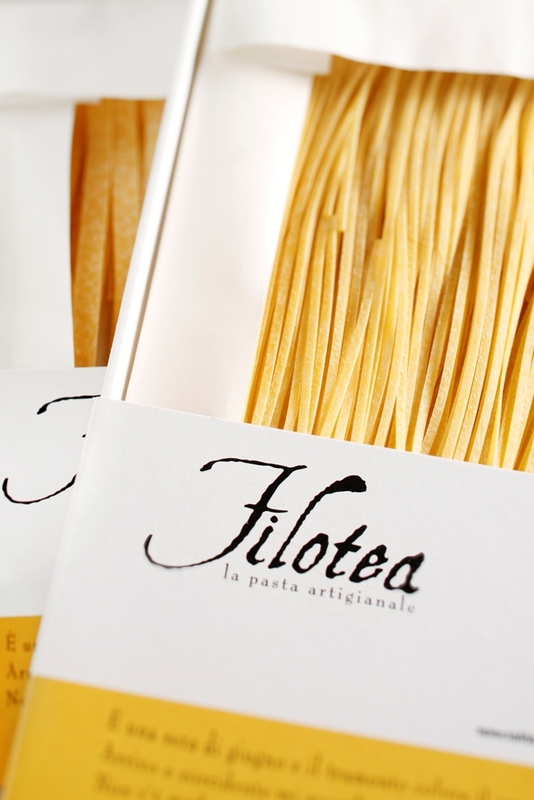 Many products are realized by Filotea: the dried egg pasta Classic Line, stretched out by hand, in the different cuts of ‘Maccheroncini’, ‘Tagliolini’, ‘Linguine’, ‘Fettuccine’, ‘Tagliatelle’, ‘Pappardelle’, ‘Spaghetti alla Chitarra’, and ‘Spaghetti Chitarrone’; short pasta, such as ‘Pennette della Domenica’ and ‘Maltagliati’; special pasta, such as ‘Chitarra al Nero di Seppia’, ‘Chitarrone al Tartufo’, and ‘Linguine al Pomodoro’; egg pasta of the line ‘Le Matassine’; durum wheat semolina pasta; and craft sauces of Sicily, 5 completely natural specialties realized with Italian tomatoes for sauce. 85% of this company's production is destined abroad: the products realized by Filotea are currently required in 25 Countries, first of all United Kingdom, USA and Germany, and are distributed through specialized chains as well as importers of delicatessen and gourmets. The packaging of the different products, then, is well studied and of primary importance. The products are enclosed in elegant rectangular and square boxes which allow observing their contents. In addition to the company logo, the raw materials which are used, nutritional information, weight, cooking times, and the main features of the products are written. 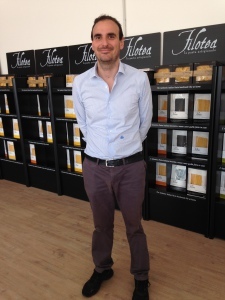 Pietro Giugliarelli, founding partner of Filotea and responsible for foreign development, specifies: «Through our packaging, we would like to communicate that our pasta is a luxury product, but accessible to anyone. All over the world, everyone can afford to enjoy authentic Italian pasta realized by hand and as good as the one which in the past was prepared at home by our grandmothers. This belief strengthens every time we receive, from all over the world, the opinions expressed by our customers, who tell us about the emotion of tasting with their family and friends an original product prepared with love. We offer niche items in a category, that is pasta, known everywhere. 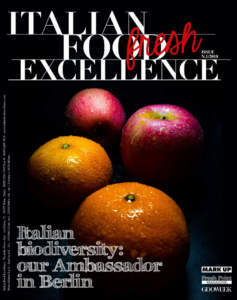 However, it has not been easy to establish ourselves on the international market, trying to educate foreigners to authentic Italian food and helping them to be suspicious towards the countless imitations which it is possible to find today. 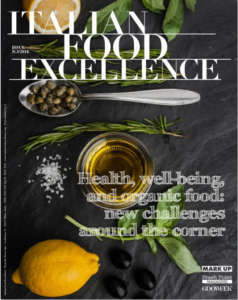 We partially solve this problem through direct contact with people, allowing to taste our courses, illustrating the best way for cooking and tasting them, and trying to convey as much as possible our conception linked to eating and living. 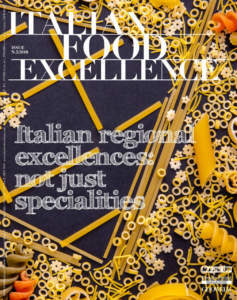 For this reason, we have created some 'Pasta Experience Stores', which allow tasting our pasta, and, at the same time, teach how to prepare it. I would be pleased, if in ten years our small company will have a worldwide distribution and will be present in the most important capitals. We will aim at this goal for the future, without forgetting the cornerstones on which we began: honesty, authenticity, and love for our work».